Early in the morning depart Delhi for Corbett by car arriving in Hotel by evening. 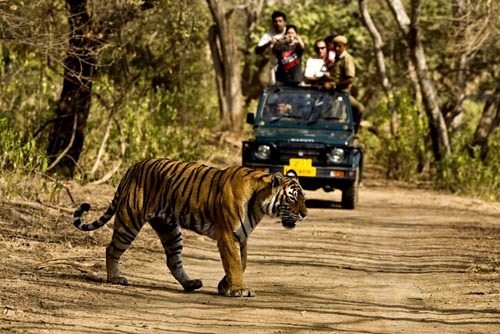 Jim Corbett National Park:- is the oldest national park in India and was established in 1936 as Hailey National Park to protect the endangered Bengal tiger. 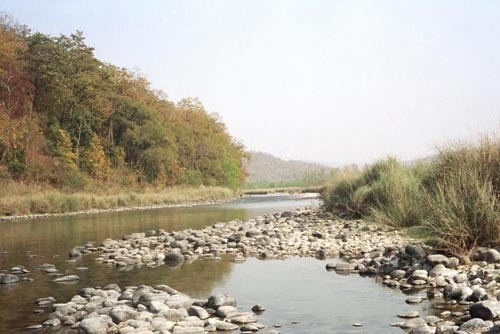 It is located in Nanital district of Uttarakhand and was named after Jim Corbett who played a key role in its establishment. The park was the first to come under the Project Tiger initiative . Early in the morning enjoy a Jeep Ride into the Jungle to view wildlife and return to Hotel for breakfast. In the Afternoon leave for another Jeep Ride into the Jungle to view wildlife. 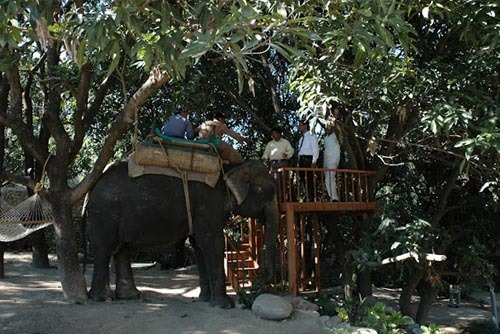 Early in the morning enjoy a Elephant Ride to view the wildlife and return to Hotel for breakfast. 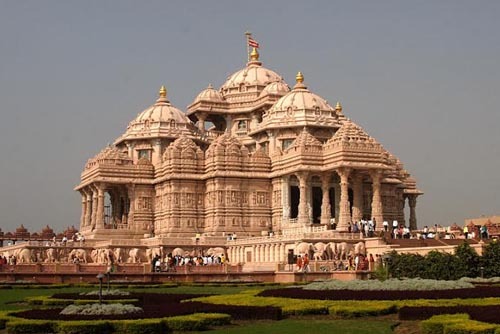 In the afternoon depart Corbett for Delhi arriving in the Hotel by Evening. After breakfast transfer to the airport in time to catch flight back home.